Samsung Galaxy J5 Prime released this year and is the mid-ranger smartphones. It’s a low budgeted smartphone but has a very impressive specs and performance. The hardware specs and firmware version are also quite latest. It has all the latest features and characteristic of any high budget Android smartphones. However, the users always trying for further enhancements of the performance. If you are the users of Galaxy J5 Prime, then here is a simple guide to Root Samsung Galaxy J5 Prime [SM-G570F] on Android 6.0.1 Marshmallow. Below is the full guide, however, your device must have TWRP recovery installed before rooting. So TWRP for J5 Prime is also provided here. 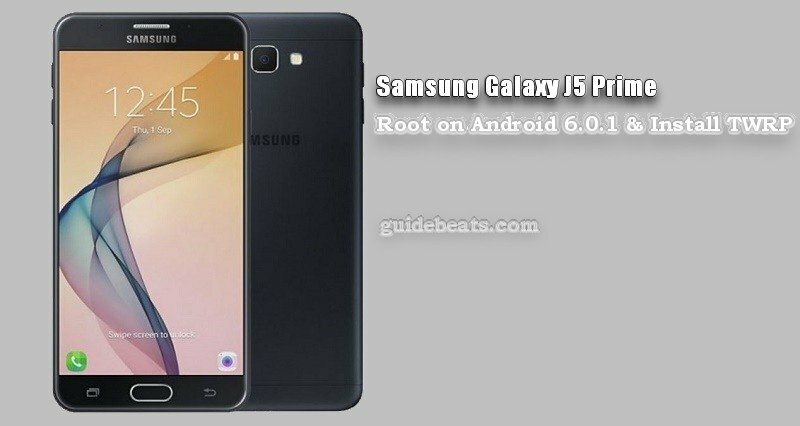 Download and install TWRP and then root Samsung Galaxy J5 Prime [SM-G570F] using the complete guide. Also, keep in mind that almost all custom operations are prohibited by the OEMs, and root is a high custom operation. So you will lose the warranty of J5 Prime. Also, the process will wipe all you existing contents like Gallery, Notes, SMS, Contacts, Installed apps and its data. So first backup all your data. Then follow the steps correctly don’t miss any step. 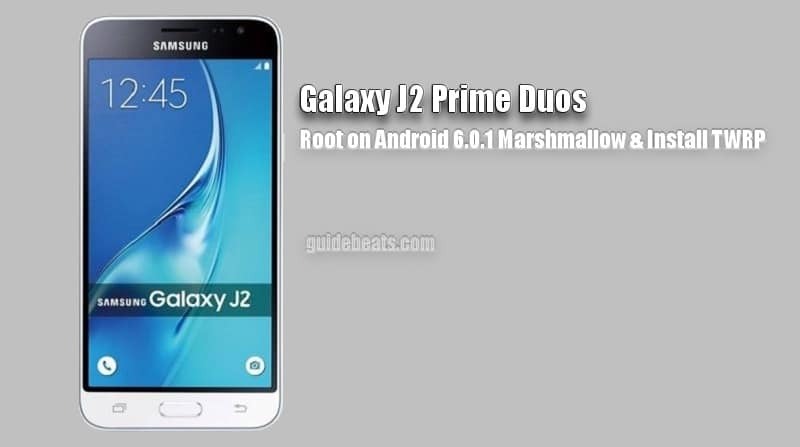 Note: this root guide and tool are intended only to Root Samsung Galaxy J5 Prime [SM-G570F] on Android 6.0.1 Marshmallow. Not compatible/ never try for any other device. Also, proceed only at your own risk. We are not responsible for anything goes wrong with your device. We will provide any possible assistance. Root Samsung Galaxy J5 Prime [SM-G570F] on Android 6.0.1 Marshmallow. First of all, take a full backup of your important data on the device. Do charge the device’s battery more than 70%. Enable USB Debugging Mode and OEM Unlock from the device Settings > Developer options. Go to Odin folder and run Odin tool by double clicking the .EXE file on the folder. Once J5 is in download mode, connect it to PC via original USB cable. Now the added text on the window appears and ID:COM port turns blue. If not so then reinstall USB driver correctly. Then click AP button on the Odin window and select the “. tar.md5” file from the downloaded recovery folder. Now make sure that F.Reset-time and Reboot-Auto options are ticked on the screen. Then click START button and wait for PASS text appears on the screen. 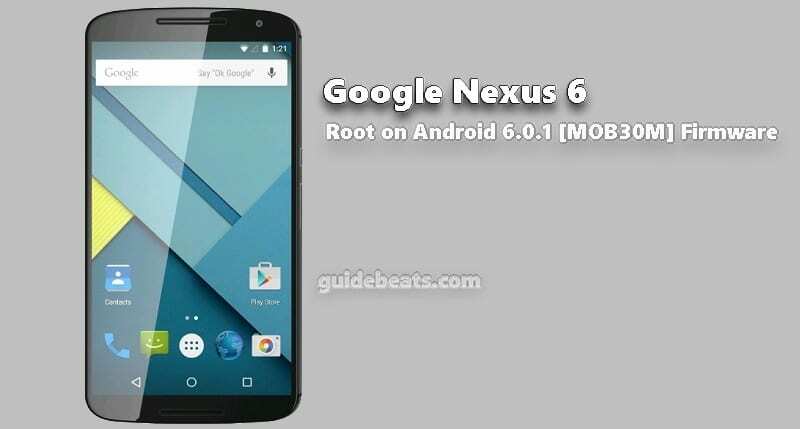 The device will reboot normally after successful TWRP installation. At the above section, you have installed TWRP recovery. Also, you have downloaded SuperSU zip file from the link above. Now connect J5 to PC and Copy SuperSU zip to device internal memory. Then disconnect and power off the J5 Prime. Now boot J5 in recovery mode, press Vol-UP+ Home+ Power buttons at once for a few seconds. At recovery main menu tap Install > select SuperSU zip > Swipe to confirm and install. Go back and tap reboot, to boot J5 Prime normally. So that’s how to Root Samsung Galaxy J5 Prime [SM-G570F] on Android 6.0.1 Marshmallow and Install TWRP Recovery. If you facing any problem, do contact us or leave your comments. Power off and retry, properly press and hold vol up+home+power . also my screen is hung trying to reboot into recovery. Can you pls provide steps to correct problem. I am unable to do anything with the phone. If the screen hangs just give it a bit of time, recovery mode will appear. Followed the instructions to Root but it failed, On the downloding screen of the Mobile the last line is “Custom Binary (RECOVERY) Blocked by FAP Lock”. How do I remove the lock?